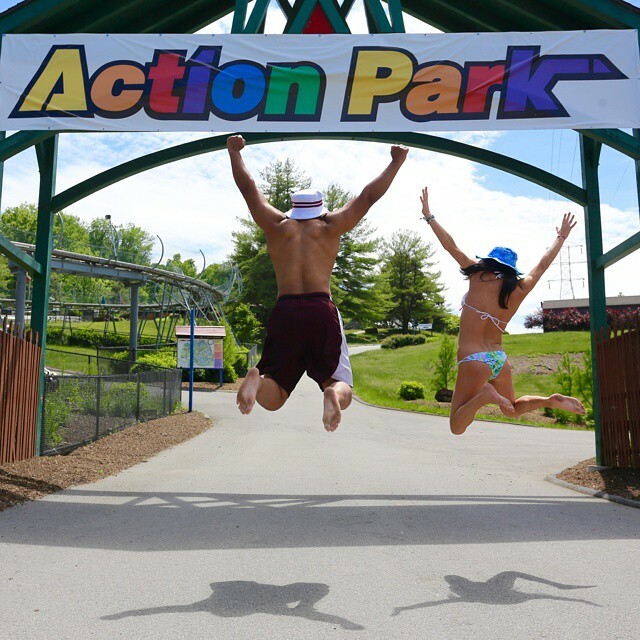 Legendary Action Park is BACK! Extreme before extreme existed, you’ll want to return for unique favorites like the famous Tarzan Swings, free-falling Cliff Jumps and the Colorado River Rapids – so wild helmets are required! 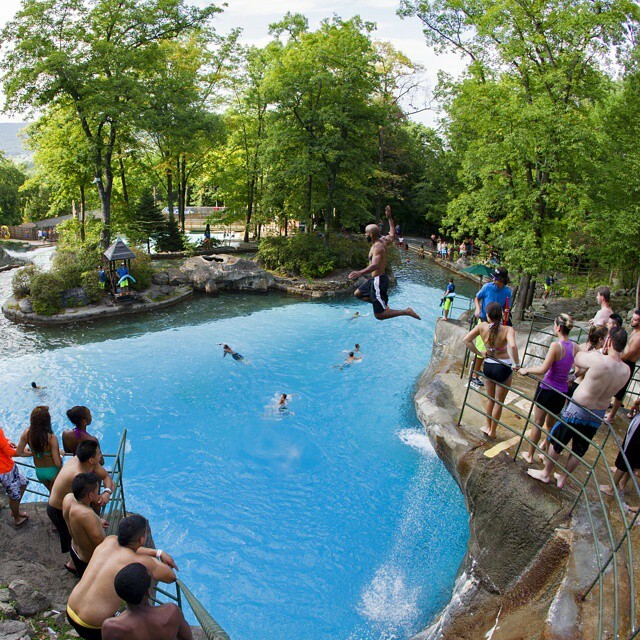 Can you handle Action Park? 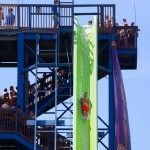 How about the World’s TALLEST and ONLY double loping thrill slide! Imagine yourself standing 100 Feet in the air with a 50-mile view of New York then the trap door beneath your feet and you’re a screaming ballistic super hero. A new twist on an old classic, check out The Alpine Mountain Coaster! It’s a cross between an alpine slide and a twisting rollercoaster minus the insanity of the old infamous Action Park Alpine Slide. Ride alone or with a friend in the 2 seater coaster cars. You control your speed, with a unique hand-braking system as you twist, turn and dip through the trees and through the waterpark rides back to the bottom of the mountain. Now featuring, safety checks and standards! 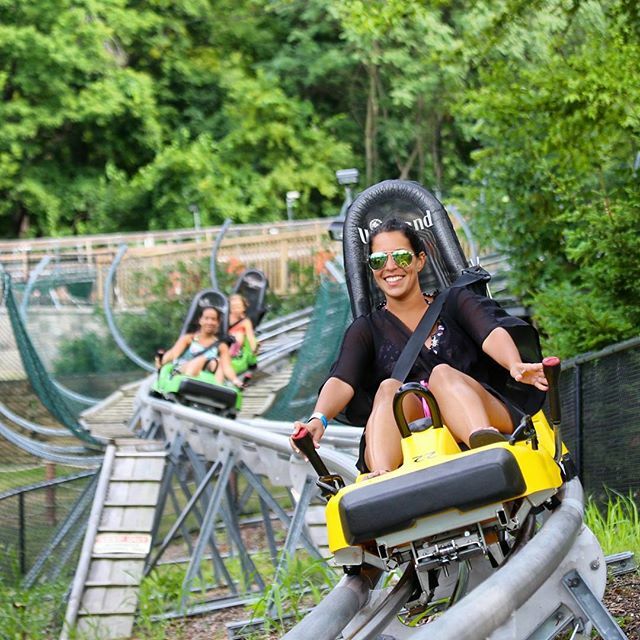 Old fans, new fans and those who’ve only heard about the breathtaking thrills of Action Park… Join us and get your action on! 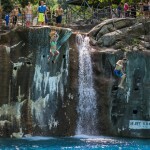 This entry was posted in Events, News, Summertime, The Beach, Trips, Waterpark. Bookmark the permalink.